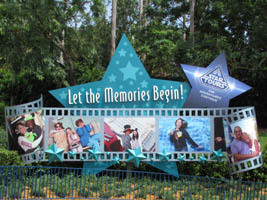 Video #1 – Let The Memories Begin (New Sign) Disney’s Hollywood Studios Entrance 7/9/11 – A new “Let the Memories Begin” sign has replaced the former Star Tours sign at the front of Disney’s Hollywood Studios. 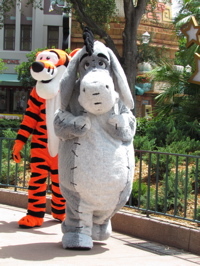 Tigger and Eeyore (below, left) greet guests in front of their new sign in the Sorcerer Hat Meet & Greet area (below, right). 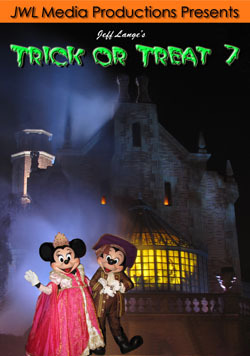 The sign has been there for Meet & Greets for a couple of months, but this is the first time we’ve ever seen characters there. 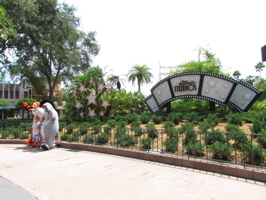 Tigger and Eeyore were just finishing up for the day when we arrived at 11:30am. 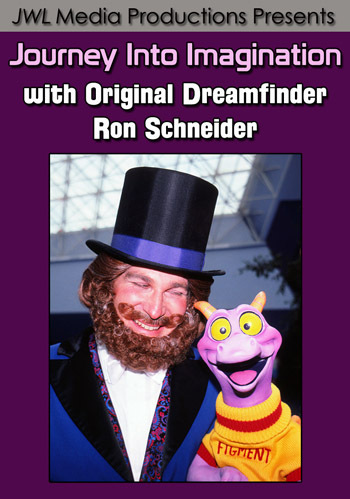 Video #2 – Tigger & Eeyore Sorcerer Hat Greeting Disney’s Hollywood Studios 7/9/11 – We finally caught Tigger and Eeyore in their new Meet & Greet area at Disney’s Hollywood Studios (just as they were about to finish their last set of the day). 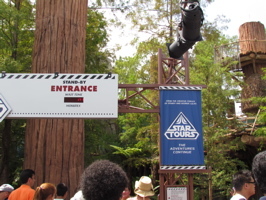 The Star Tours wait was only 10 minutes when we passed by (below, left). 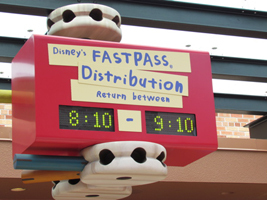 And at 1:00 there were still Fastpass tickets left for Toy Story Midway Mania (below, right), but it still was for 8 hours later. 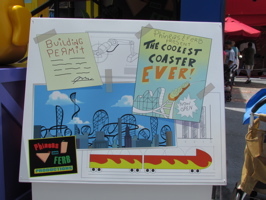 The Phineas and Ferb Meet & Play area now has a few new additions to it. 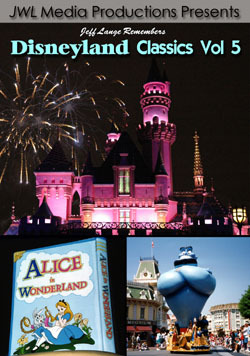 A new “Building Permit” (below, left) and Hot Set signs (below, right) add some extra theme to the area. 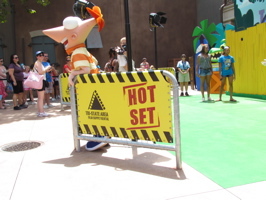 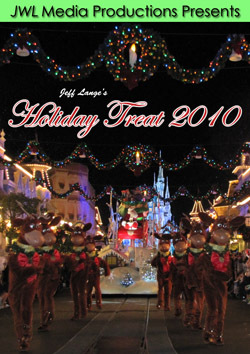 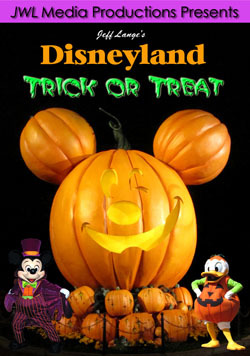 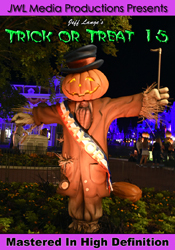 We have full coverage including videos of opening day with Phineas and Ferb HERE. 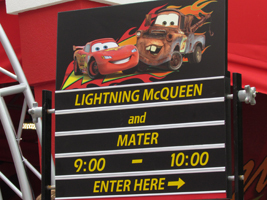 Lightning McQueen and Tow Mater are available to meet at the Cars 2 Meet & Greet (below, left and right). 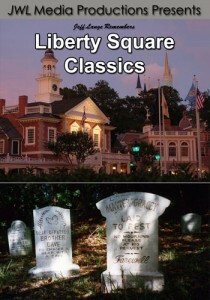 They don’t talk or do much, but you can have your photo taken with them. 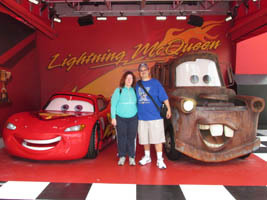 We had our photo taken with Lightning McQueen and Mater (below, left and right). 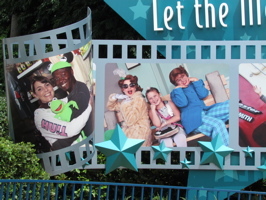 The updated Cars 2 Meet & Greet is much more colorful and easy to spot than the previous one. 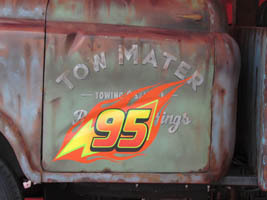 Mater has a team “95” symbol on his side (below, left). 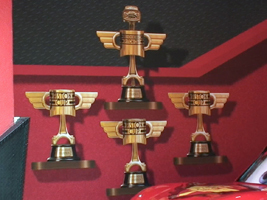 Lightning McQueen’s Piston Cups are displayed on the walls (below, right). 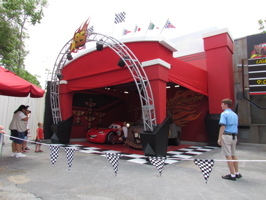 Click HERE for our tour of the Cars 2 display in the Animation building including artwork from the film and fully dimensional maquettes. 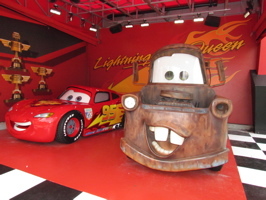 Video #3 – Cars 2 Meet & Greet, Disney’s Hollywood Studios 7/9/11 Lightning McQueen, Mater – This is the updated Meet & Greet which features Mater and Lightning McQueen. 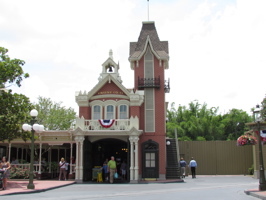 We stopped by the Magic Kingdom, and the Main Street Firehouse was still open – as of tonight, it should be closed (below, left). 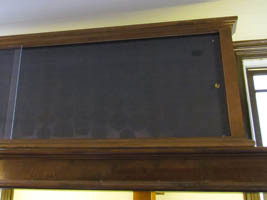 The patches were already gone from the walls (below, right). 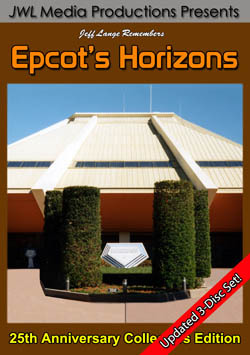 We were told that the Firehouse interior will be immediately turned over to Entertainment and the patches are temporarily being stored until it is determined where they will be displayed. 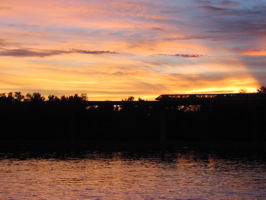 We have full photo and video coverage of the Main Street Firehouse, Engine Co. 71 HERE. 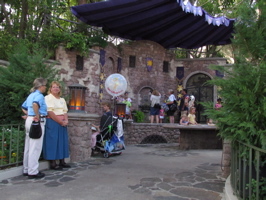 Rapunzel is now at the Tangled Meet & Greet alone (below left and right). 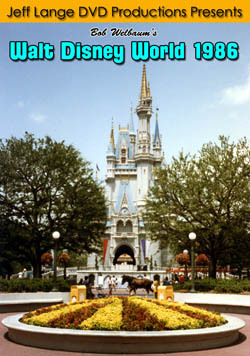 The lines are not quite at long (and the sign still advertises Flynn Rider). 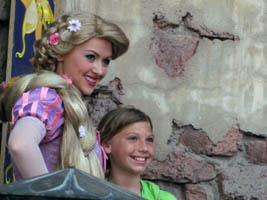 See our coverage of Flynn Rider’s emotional last day HERE. 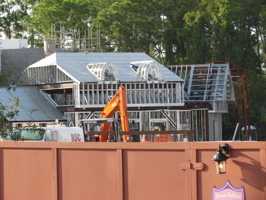 Every week we see changes in Fantasyland as the construction is proceeding at a very fast pace. 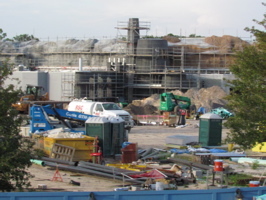 Beast’s Castle, the Be Our Guest Restaurant and rock work (below, left) take shape. 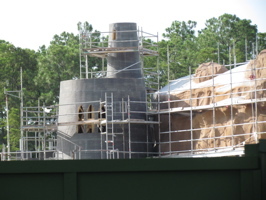 The rock work on the Little Mermaid ride is still being painted and textured (below, right). 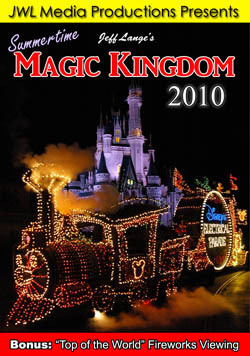 Belle’s Village looks very much like the artwork now (below, left). 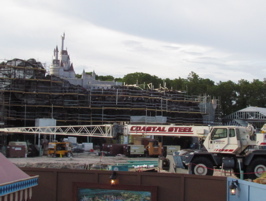 Here is a closer look at the Little Mermaid show building (below, right). 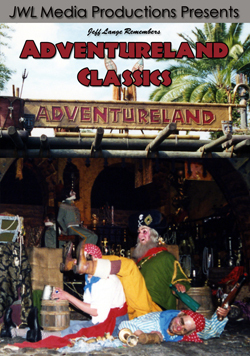 Thanks as always to Dumbo the Flying Elephant for taking us high above Fantasyland to bring you these photos and video footage. 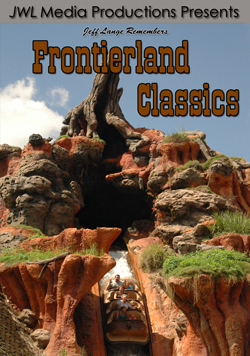 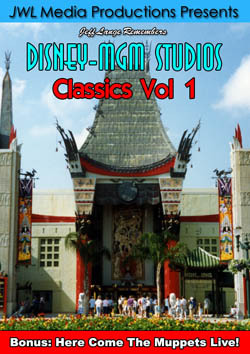 Video #4 – Fantasyland Construction Including from Dumbo 7/9/11 Beasts Castle, Mermaid, Dumbo’s Circus – Fantasyland construction from high above with the help of Dumbo the Flying Elephant, as well as a variety of ground locations plus the PeopleMover. 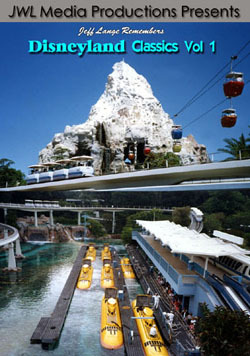 You can also see the rock work and building progress. 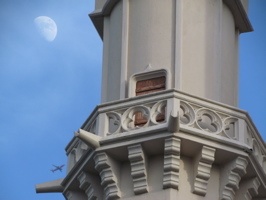 Denise took some beautiful photos yesterday as the day was coming to an end, including the moon behind this castle turret – with an unexpected airplane in view (below, left) and the resort monorail with the sunset behind it (below, right). 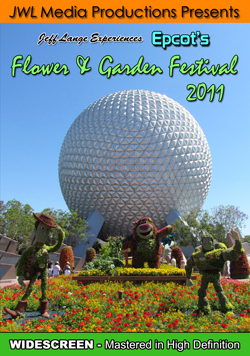 It was nice to get back to the parks and we look forward to visits to Animal Kingdom and Fort Wilderness if the weather cooperates this week.